It's finally here. 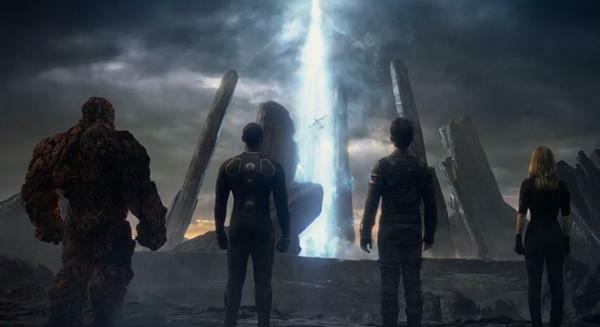 We now have our first look at the ultra-secretive Fantastic Four reboot, and as promised, there's a good deal of Cronenberg and a sense of scientific discovery in the scenes presented. We don't really get a great look at the team members utilizing their powers beyond a few brief glimpses, but perhaps that's for the next trailer. Does this assuage your fears regarding the movie? Is the tone too dour? The Fantastic Four, which stars Michael B. Jordan, Miles Teller, Kate Mara, Jamie Bell and Toby Kebbell, will be released on August 7th.